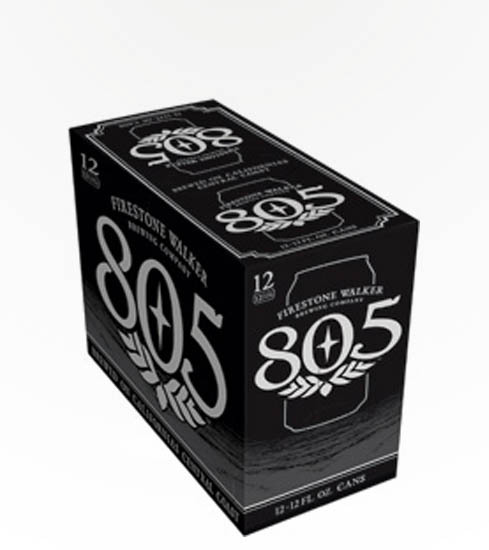 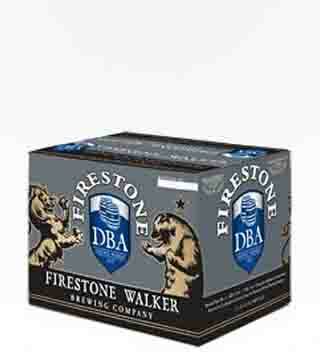 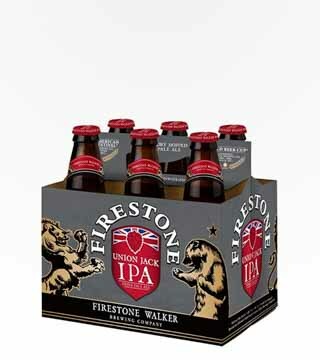 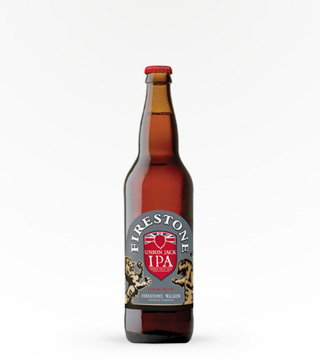 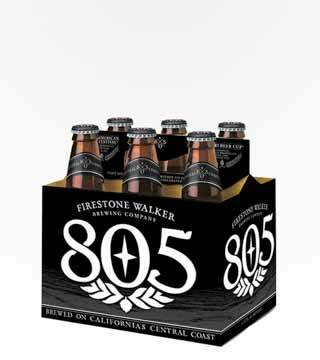 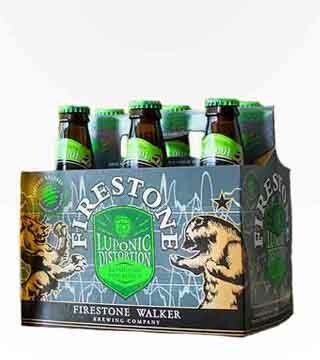 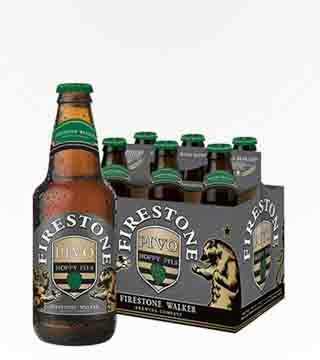 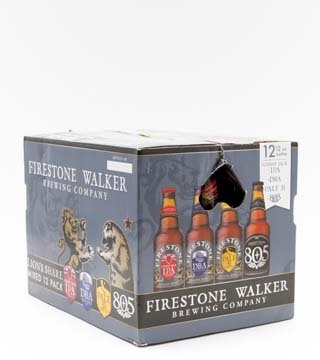 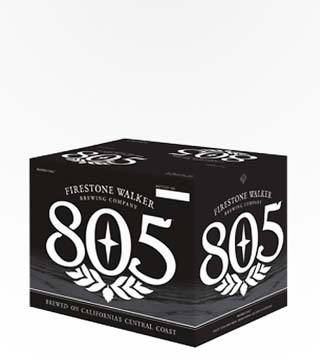 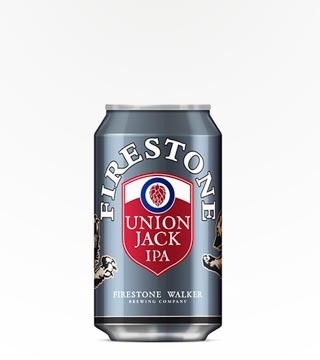 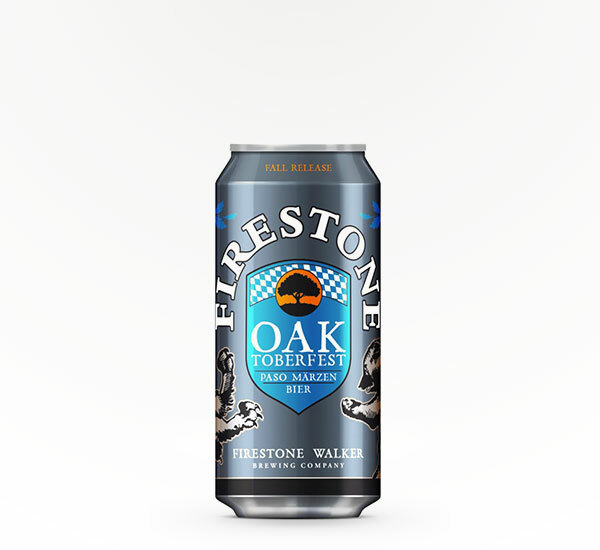 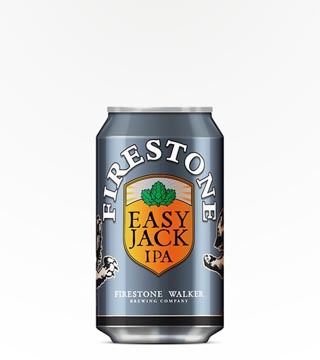 More By Firestone Walker Brewing Co. 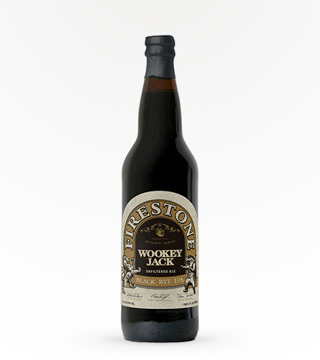 Traditional imported malts offer subtle honey aromas with hints of noble hop spice. 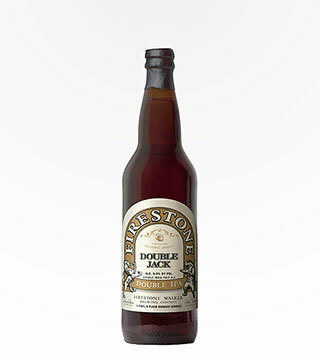 The stars of this brew are the imported pilsner and vienna malts that offer malty sweetness.